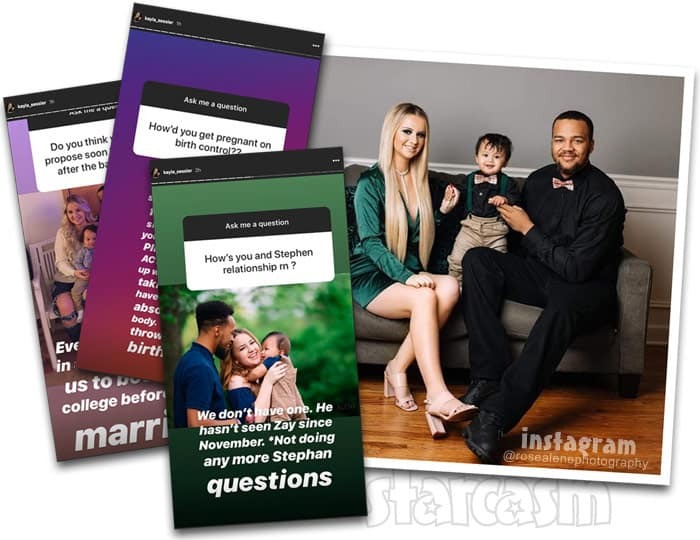 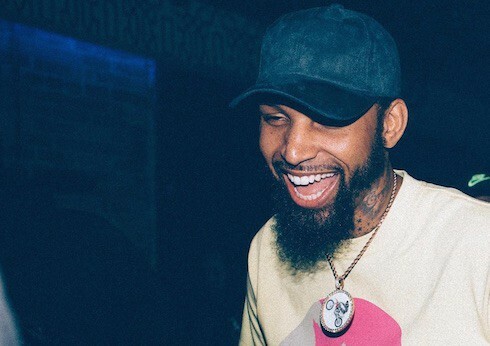 The cast of Teen Mom: Young and Pregnant said their good-byes to each other on social media after the current Reunion was recorded in November, and at the time they openly wondered if it was going to be their last time filming together. 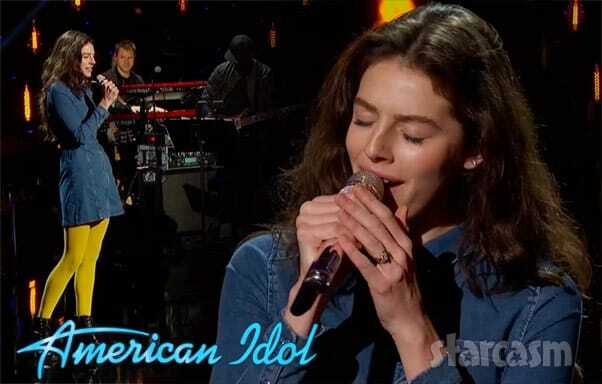 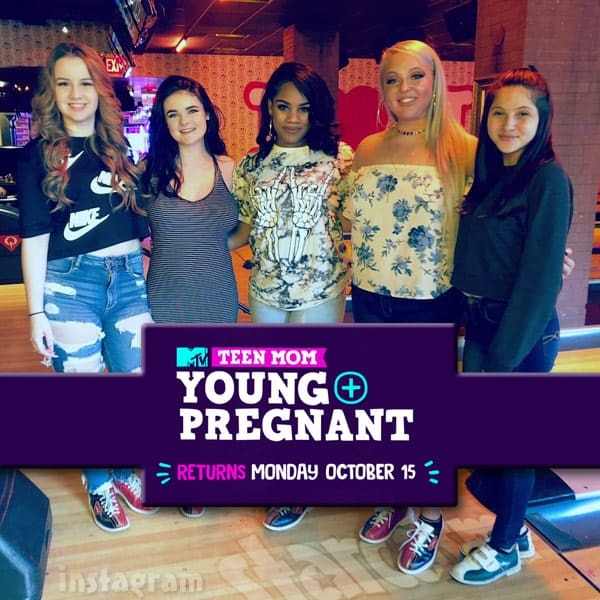 Apparently it wasn't as MTV has reportedly renewed the series for another season despite its struggles in the ratings! 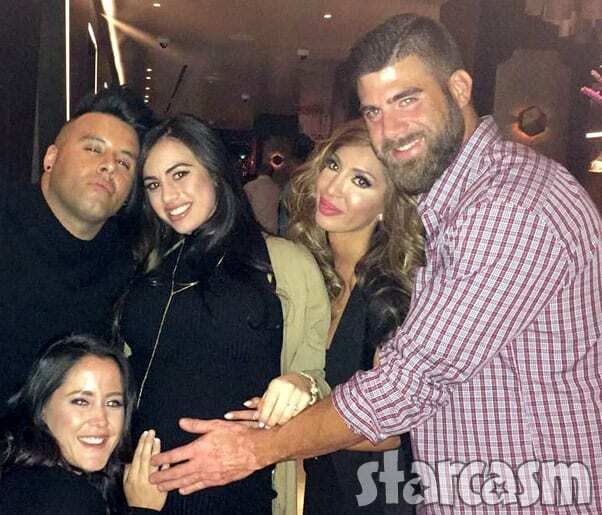 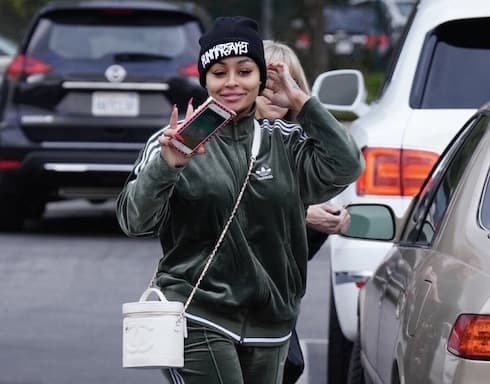 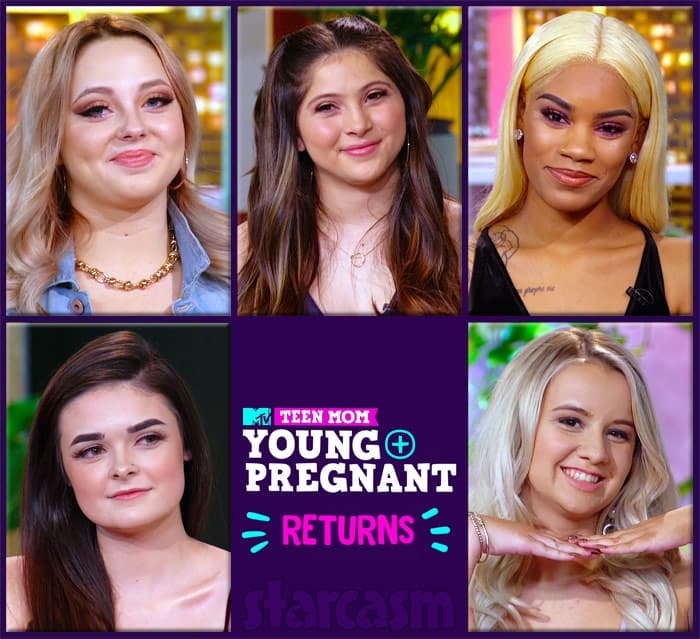 The cast members of Teen Mom: Young and Pregnant were in New York City this weekend to tape their Reunion special, and after they were through, some of the social media posts seemed to suggest that this might be the show's last season. 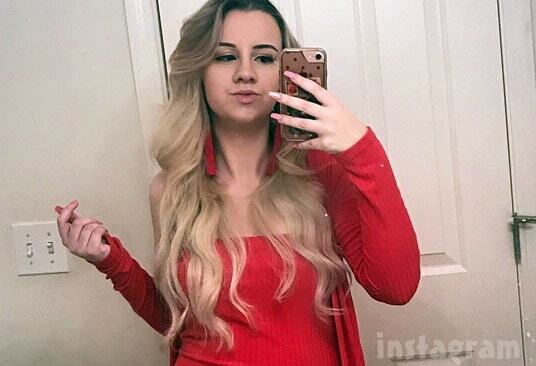 As we exclusively revealed earlier this month, Teen Mom: Young and Pregnant star Kayla Sessler took out an emergency order of protection against her son Izaiah's father Stephan back in late May. 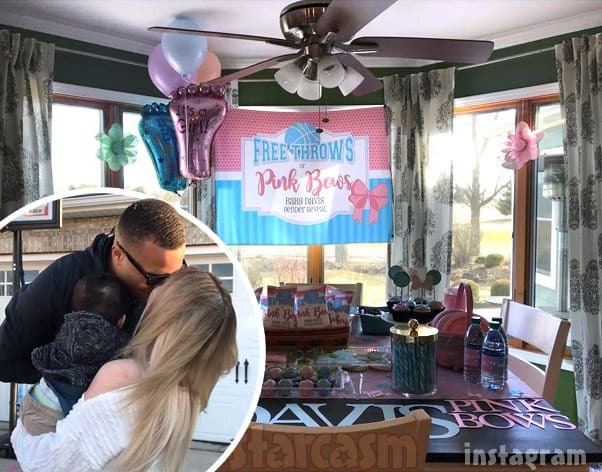 She later revealed that it was due to "domestic violence stuff," but we didn't know any details. 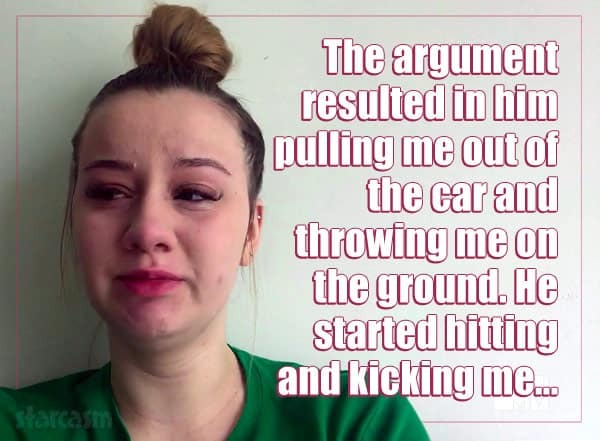 That changed during Monday night's episode when Kayla broke down crying while recounting exactly what happened. 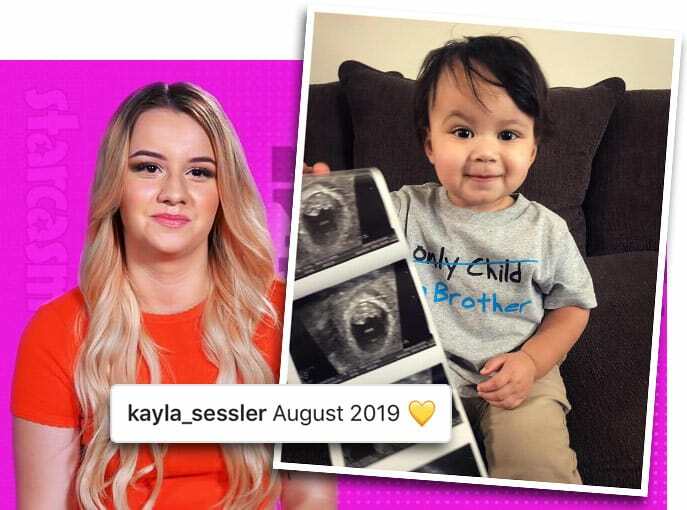 As we exclusively revealed last week, Teen Mom: Young and Pregnant star Kayla Sessler took out a protective order against her son Izaiah's dad Stephan Alexander earlier this year, and now she is opening up a bit about what motivated her to file for the order.